If you’re looking for some great deals on back to school supplies, you’ll want to check your Toys R Us store! 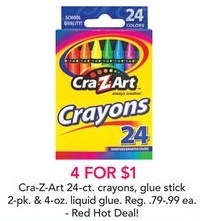 Through 8/23, or while supplies last, they have some awesome deals on Cra-Z-Art products. 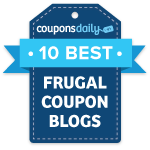 You can get a variety of supplies for as low as $0.25 each! Make sure to check out the rest of this week’s back to school deals!